See latest Western Union Rates for 03/09/2018 . You can also compare the changes in Western Union Rates in other tables below. The table below gives the previous Western union exchange rate in Naira. You can also compare prices and rates from dollars to pounds and also euro. Thinking of sending money abroad? You can send money via western union to anyone in minutes. Please see our guide on how to send money via western union.Western Union also offers the ability to track and monitor the status of your money transfer.You will be charged between 370 and 380(not inclusive of charges) when sending money with your Credit Card via direct bank deposit. Please note that some banks such as GT Bank in Nigeria do not offer sending as an option.You can only receive.You can send western union via access bank, in addition to other Nigerian banks, offering the service. If you are sending money from Nigeria (using Nigerian Naira), you will be charged an amount that is higher than the rate at the black market. This amount varies from bank to bank so we can not provide exact figures. Western Union is the largest provider of international money transfers in the world, boasting of more than 500,000 agent locations worldwide and a wealth of transfer options. 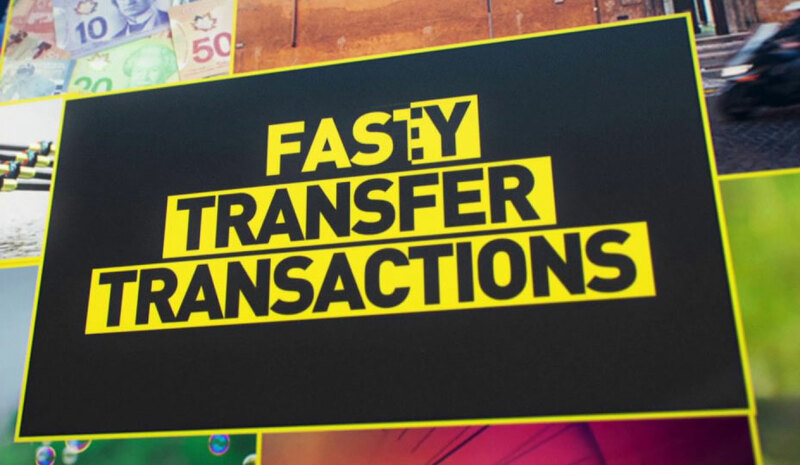 Western Union makes it quick, easy and affordable to send money overseas. Here in Nigeria you can send and receive money through western union. The exchange rate you will be charged while sending will depend on the prevailing market rates.This page provides the latest Western Union Dollar To Naira Exchange Rate on a daily basis. See Current Western Union Rates Below. How to receive money using Western Union. Do you wish to receive money in Nigeria via western union, Please see our article on how to receive western union. See western union receiving rates in the table above. It is a simple, fast and secure process.Get your money in minutes. Maximum transfer amount. The maximum amount you can send online with Western Union is USD 7,500 dollars or pounds or Euros ; if you wish to send a larger amount you will need to sign up for an online FX account. To send 1000 usd via Western Union, you will be charged a fee of about $5 when you pay through your bank account.If you decide to pay using credit card, you will be charged about $30. Cash Pickup at agent's location attracts a fee of $49usd when sending 1000usd. If you are sending 5000 usd, you will be charged a fee ranging from 5 usd to 165 usd depending on the payment method you choose.See Screenshot below. For majority of the users, you will be able to send up to 7,500 in Euros, Dollars or Pounds. There is also provision to send more than 10,000usd but that depends on the factors outlined above. Can I send money from any bank? No.Some banks like GTB only offer receiving service.Check with your bank to confirm. How much does it cost to send Western Union? It depends on the amount and mode of payment.You can send up to $5,000 for a fee as low as $5.See our section on sending fees above. How much does it cost to receive Western Union? Receiving is completely free.No charges. Western Union Limit is currently set at 7,500usd for most customers. How much is the maximum a reciever can recieve from western union in a month in Nigeria? There is no maximum receive amount. Get the best bang for your money. Compare Western Union rates to money transfer services worldwide.